One of the greatest innovations in the DSLR revolution is not only being able to execute shots you never dreamed possible, but you'll find it's affordable, too. 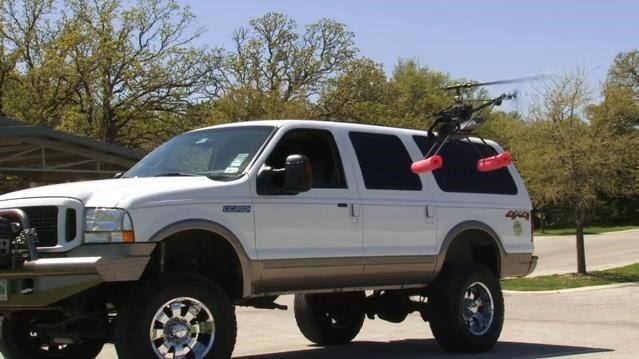 I can't think of a better example than this remote controlled DSLR helicopter rig, designed specifically for the Canon 7D and 5D. Advertised as "high definition, low altitude photography and videography," HeliVideo's founder, Eric Austin combines his experience and love of remote controlled helicopters with his knowledge as a videographer. Taking advantage of the stellar picture quality of the Canon DSLR line, HeliVideo's rigs are clean, quite, and safe; you can now get the Michael Bay shot without the headache (...and the bullhorn). 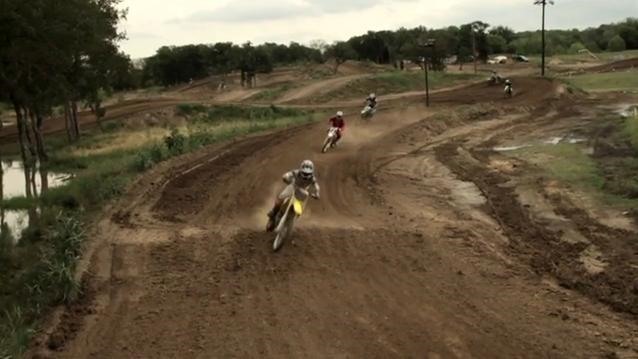 Mr. Austin was also the aerial photographer on this slick Moto-X video (shot on the 7D) above. There's a particularly great shot at 0:10 that takes advantage of not only the low-profile nature of this rig, but also the 60P feature of the Canon 7D. Even 3 years ago, a slow motion boom-up shot like this would have only been possible on a full-sized crane with a high-speed motion picture film camera. Previously, Iowa Fireman Hacks Camera to Snap Photographs from Outerspace. Those are some pretty sick shots. Really opens the doors for low budget directors. Hey, what does it cost and how do I buy one? ye same question here, how do i make one for my self or how much dose this cost? same i want for me... have you got any information?